With the opening of the SXSW Panel Picker to new presentation proposals, preparations are actively underway for the 2014 edition of SXSW Interactive. SXSW is the little conference that grew and grew to be a giant festival of all that is geeky good. Why has it grown far beyond other conferences of its sort? One explanation may be found in the sense of community that has propelled SXSW Interactive from its earliest days. In my view, SXSWi is a conference of, by, and for the attendees. P: “Patience over profits.” Things take a while. Be prepared for it. E: “Early buzz is good buzz.” The panel picker and community voting on presentations in July and August build anticipation of the event nine months ahead of the actual March festival dates. A: “Acknowledge your mistakes and failures.” If you are doing something innovative, you will make mistakes. When you acknowledge mistakes, the community can be very forgiving. C: “Customer service leads to customer advocates.” Word of mouth endorsements are still the best kind of publicity there is. The line between love and hate is a thin one. Acknowledge, respond to and help the critics. They may change their minds and become supporters. E: “Encourage massive creativity.” Forrester does not see SXSWi as a technology event. “We are an event about creativity.” And he tries to be open to the ideas of the community that push the programming forward. 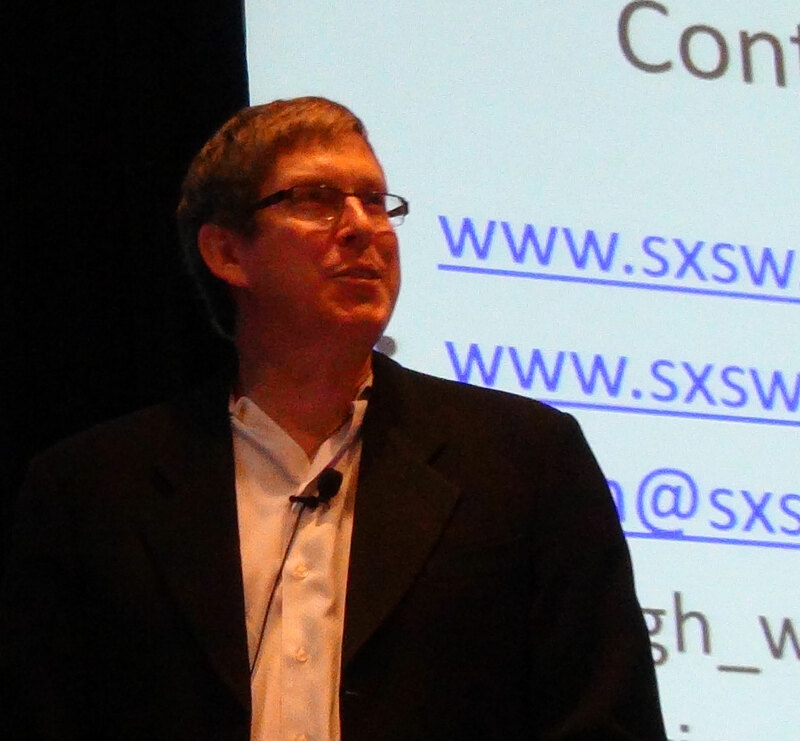 Listen to Hugh Forrest explain his perspective on the success of SXSWi using the player below. And stick around for the second half of the podcast to hear Martin Waxman, Gini Dietrich’s and my take on Forrest’s approach and building community.